Located close to Salzburg City, with its own exit off the autobahn and nestled amid the palace grounds of Schloss Klessheim, lies a particularly attractive event location: Kavalierhaus Klessheim. It lends itself especially well to unforgettable company celebrations. You can rest assured: Kavalierhaus Klessheim has much to offer: 540 square meters of total area, a winter garden bathed in natural lighting, a spacious garden, five different rooms, plus top gourmet-quality catering. What makes it truly unique, however, is the ambiance of days past, which the Kavalierhaus has managed to preserve successfully despite modernization. 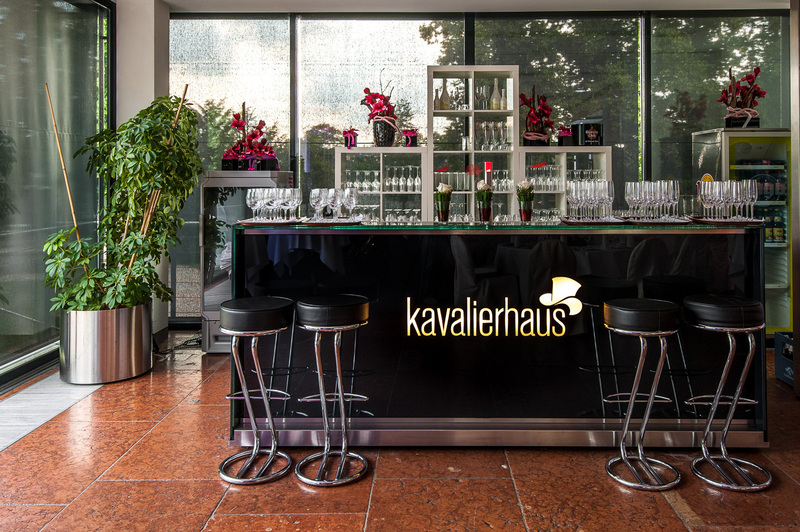 If you are looking for an extraordinary location for your next company celebration, we look forward to welcoming you to Kavalierhaus Klessheim. The spatial concept excites guests with its combination of modern amenities and a historical ambiance. And it is precisely this which provides the basis for your coming business festivities. In addition to that, we also pay close attention to all of the "little things"; including personal support from the very first moment on. We are also more than happy to help you select, and make the arrangements for a side program in keeping with your event. Would you like to plan a company event, but are simply not sure what would excite your guests?Don't know Salzburg too well? Or do you simply have countless other to-dos you have to take care of? 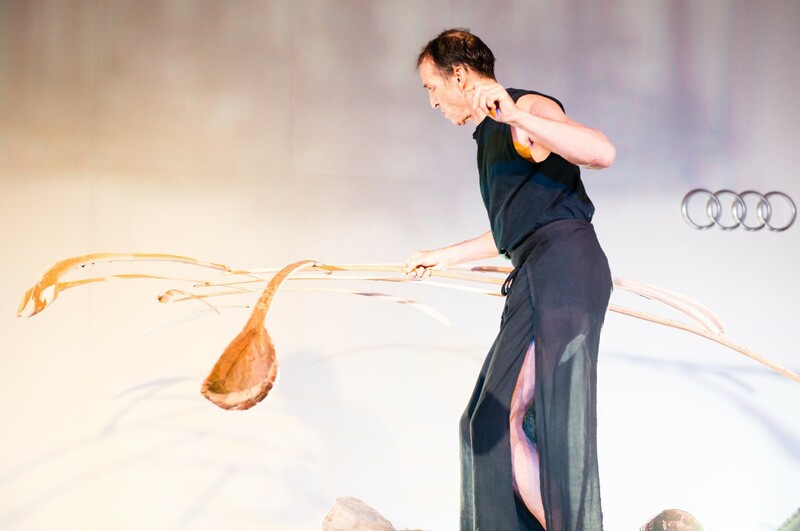 Take advantage of our many years of experience and allow us to develop an individualized event concept for you. From planning to on-site support during the event itself - we are always happy to be right there at your side! 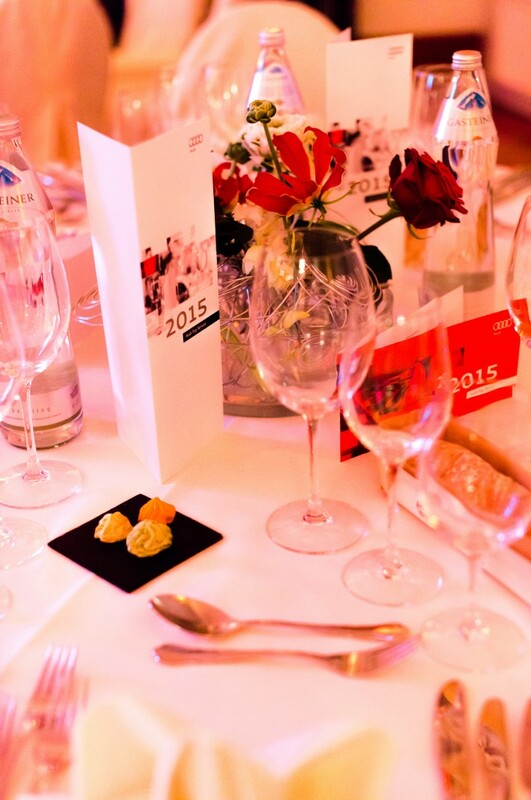 Today is the perfect time to reserve our small palace on the outskirts of Salzburg for your next event. We look forward to hearing from you!